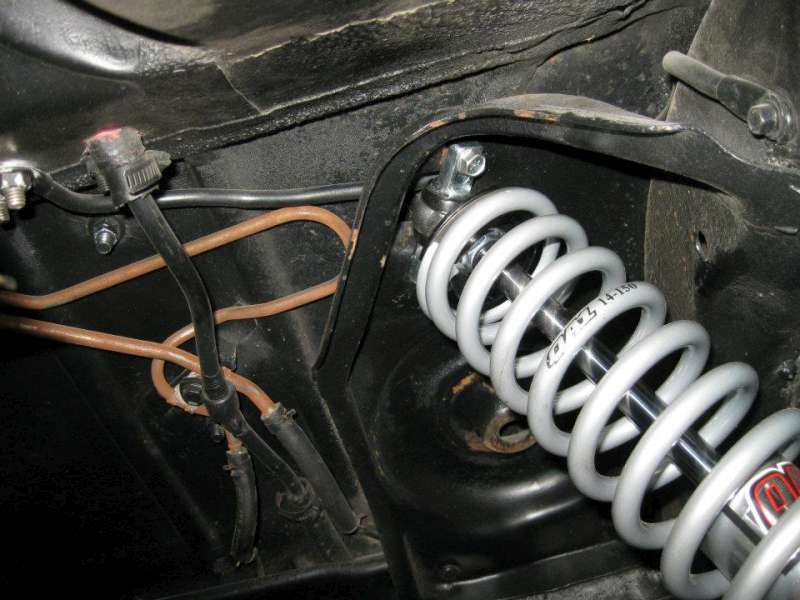 Rear Coil Over Kit - QA1 18 Way Single Adjustable Shocks - 1965-1996 GM B-Body: Impala, Caprice, Biscayne, Bel-Air, etc. 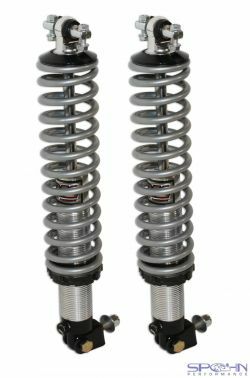 The Spohn Performance single adjustable rear coil over conversion kit for the 1965-1996 Impala, Caprice, Biscayne, Bel Air, etc. Forged, Machined Aluminum Body: Lighteweight, stronger than billet. Bright anodized for unmatched durability and great appearance. Ride Height Adjustment: Set your ride height to the exact height you want it to be. 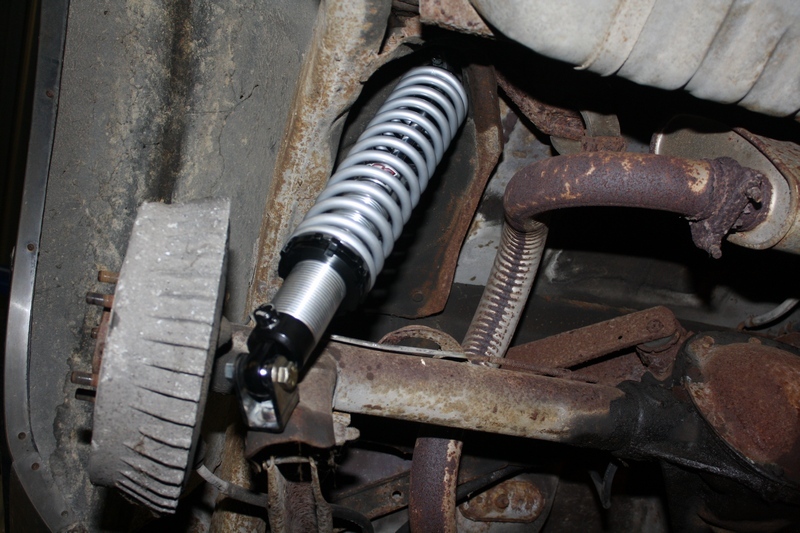 The Spohn Performance rear coil over conversion kit for the 1965-1996 Impala, Caprice, Biscayne, Bel Air, etc. ships to you fully assembled (as pictured) and ready to install. 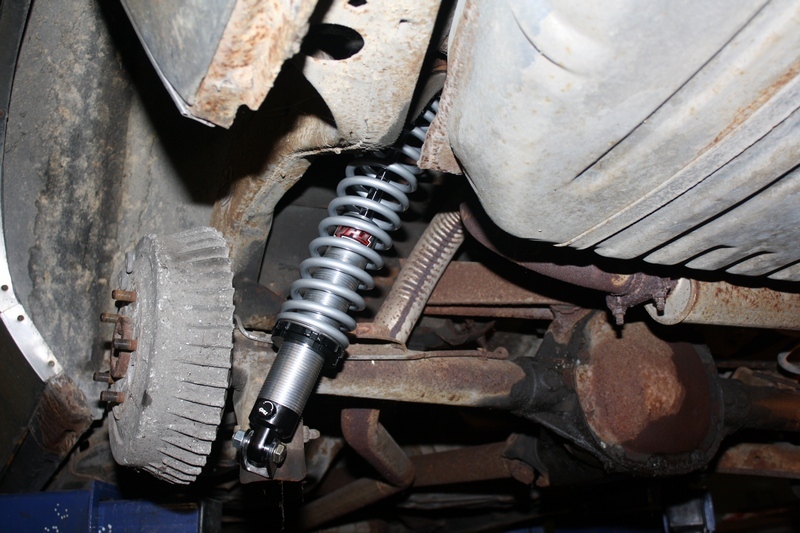 While this kit is an easy installation with the use of basic hand tools, welding of the two lower shock clevis mounts to the rear axle housing is required. Look at the available spring rates and their recommended applications below and then make your choice in the option box above. 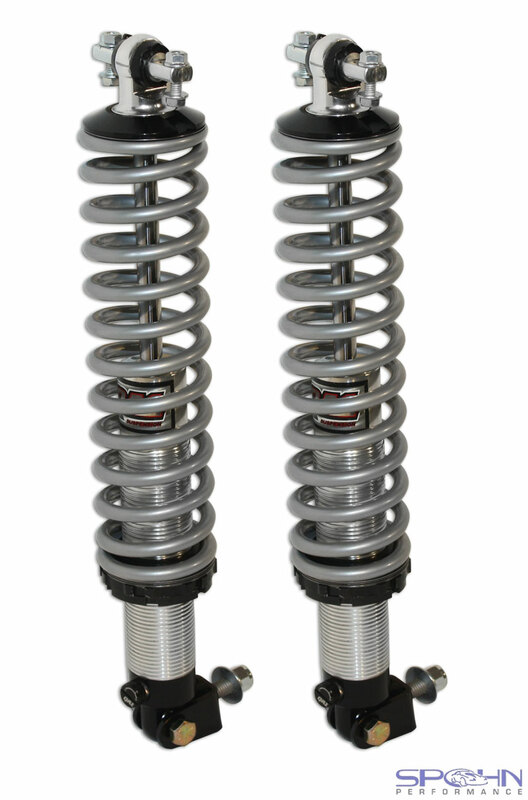 Other spring rates are available up to 350#, call to place orders with custom spring rates.